Sheila was fantastic. She spent so much time with me and I tried on so many dresses until I found my dress. 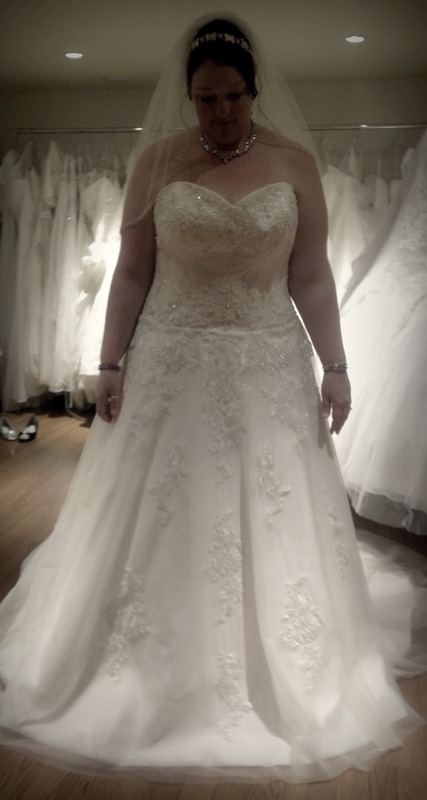 A must for plus size brides! Previous post So thankful for Sheila!